Such a classroom greatly widens the gate for more students to experience success in learning biblical Hebrew and makes language learning more naturally enjoyable. 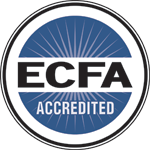 Come and join us in order to learn, observe, and practice proven techniques for running a classroom in biblical Hebrew from the very beginning. 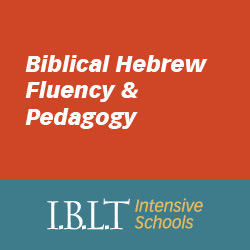 The workshop will significantly enhance the participantsí ability to understand spoken biblical Hebrew and to communicate in biblical Hebrew.